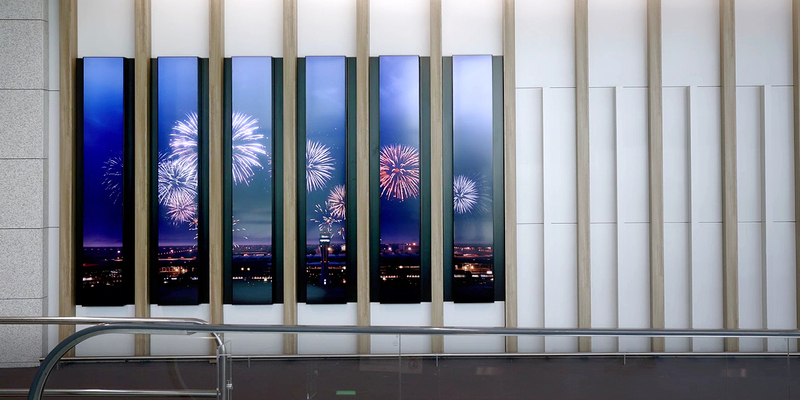 Incheon International Airport, one of the world’s best airports, opened a second passenger terminal in 2018 in order to continue providing passengers with the best possible service. 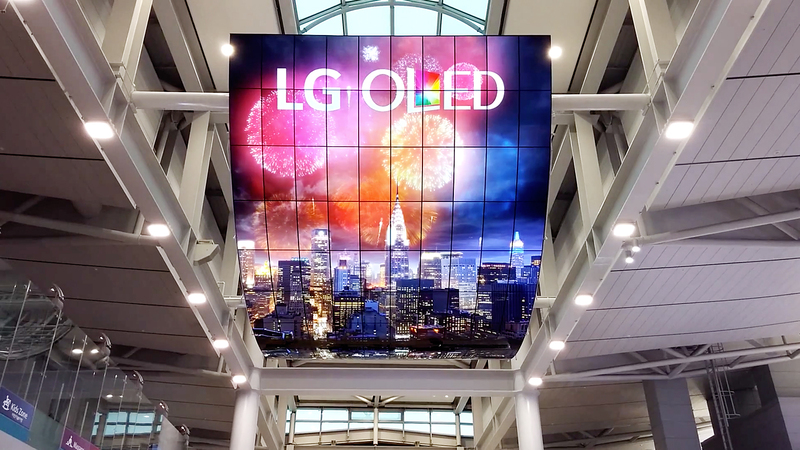 Incheon International Airport Corporation (IIAC) partnered with LG Informaiton Display to present passengers with a uniquely dynamic digital signage experience. 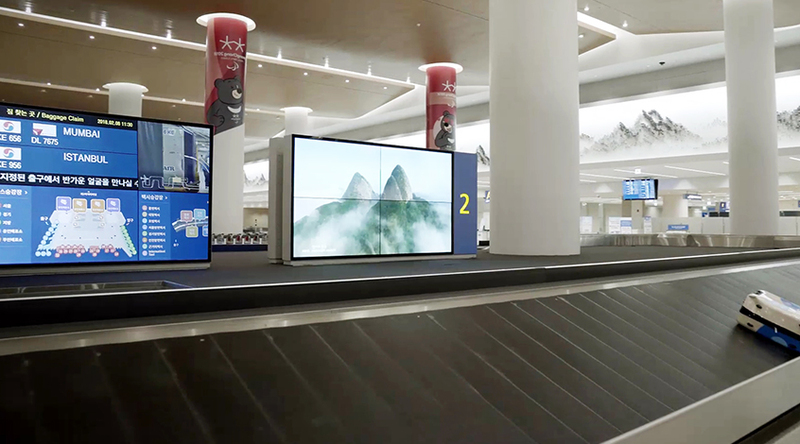 "The Incheon International Airport Corporation wasn't just looking for every day, run-of-the-mill, digital signage that simply displays information. 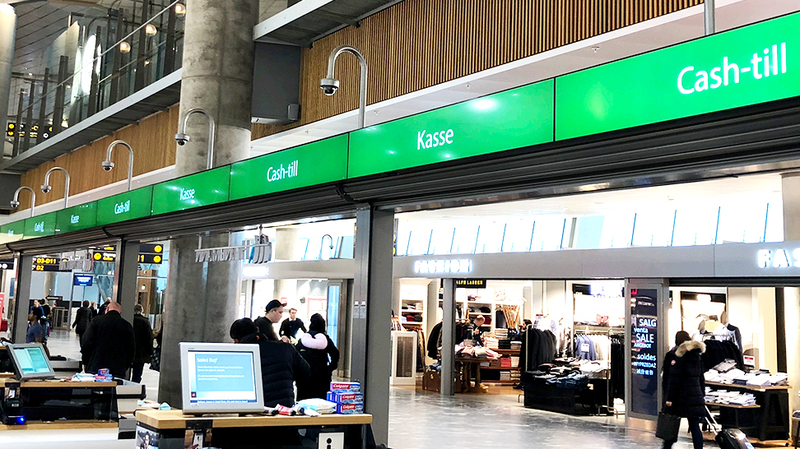 They were looking for something new - signage solutions that can be considered as pieces of art." 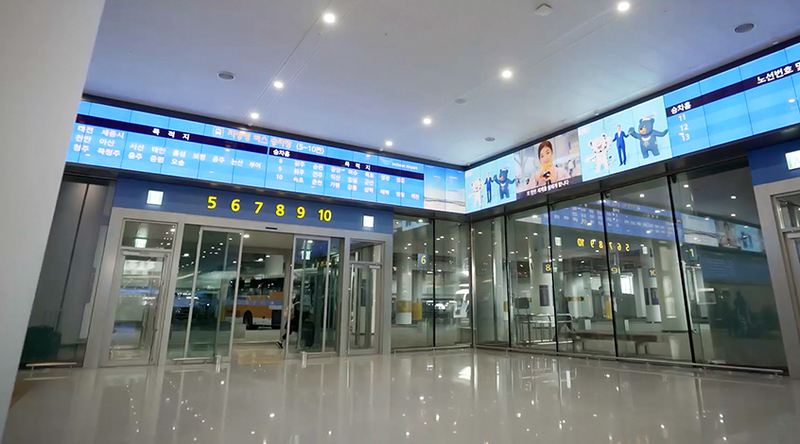 When designing its second passenger terminal, the Incheon International Airport Corporation (IIAC) was looking for high quality digital signage that is physically beautiful while enhancing the structure’s design aesthetic. 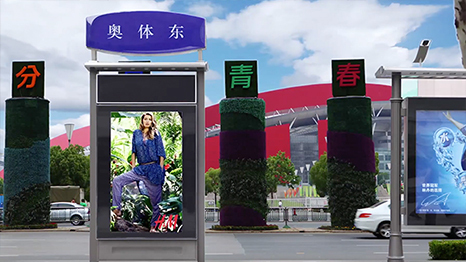 The IIAC turned to LG Information Display (LG ID) as its digital signage partner. 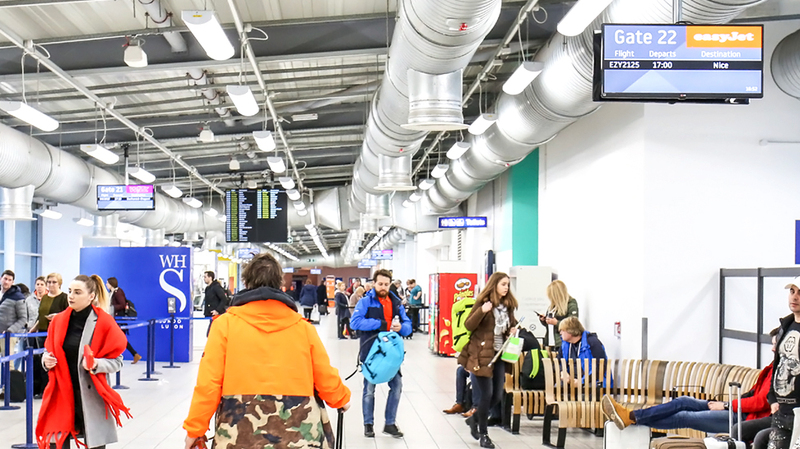 LG ID installed unique and high quality solutions within Terminal 2. 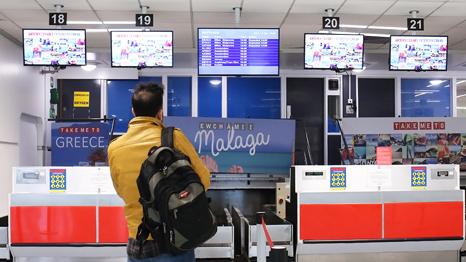 These include 86-inch Ultra Stretch Displays acting as video canvase in the Arrival Hall and 55-inch Video Walls tiled to create the longest video wall in the Transportation Center. 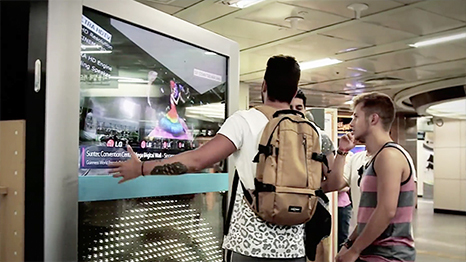 Passengers are fully engaged by LG ID’s information displays as they begin and end their visit. 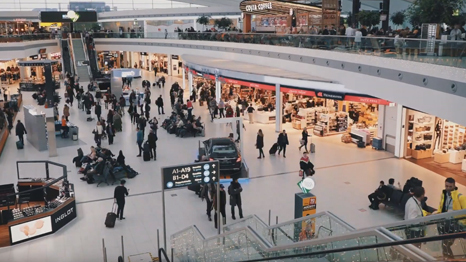 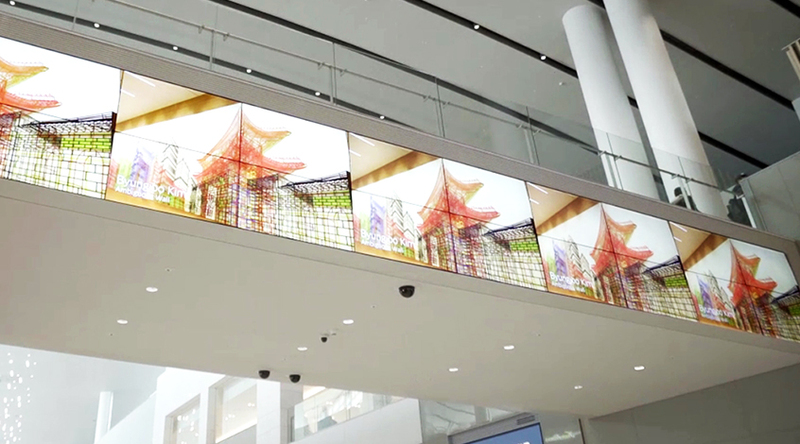 LG ID installed over 500 displays within Terminal 2 to provide passengers with a unique visual experience that conveys Korea’s dynamic spirit. 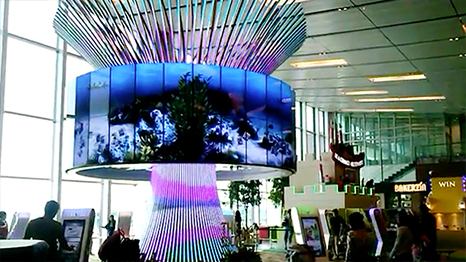 Incheon International Airport today is the benchmark for airports around the world, due in no small part to its innovative and creative digital signage solutions.